You can send your users their generated PDFs via email by attaching it to your form’s existing notifications. 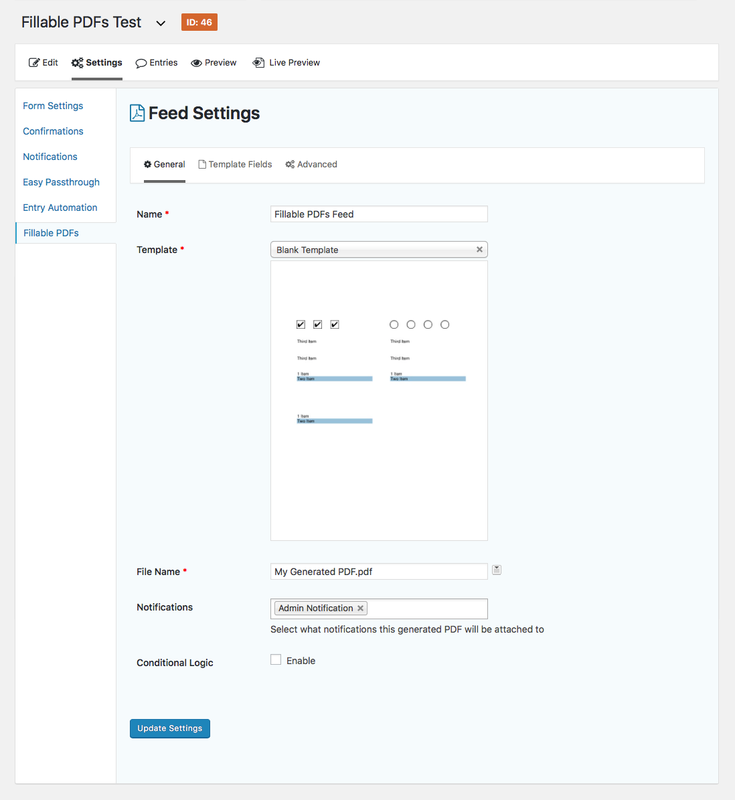 When setting up a Fillable PDFs feed, there is a Notifications settings field that allows you to select multiple notifications to attach the generated PDF to. If a user fills out the form and that feed generates a PDF, the PDF will automatically be emailed to the user.